her sincere appreciation. Agent Jeca also mentioned that meeting Ms. Del Rosario made her realize how being sincere and dedicated to her job genuinely helped people. Both Agent and TL were likewise glad to meet a customer and said he was grateful that Ms. Del Rosario commended him personally. 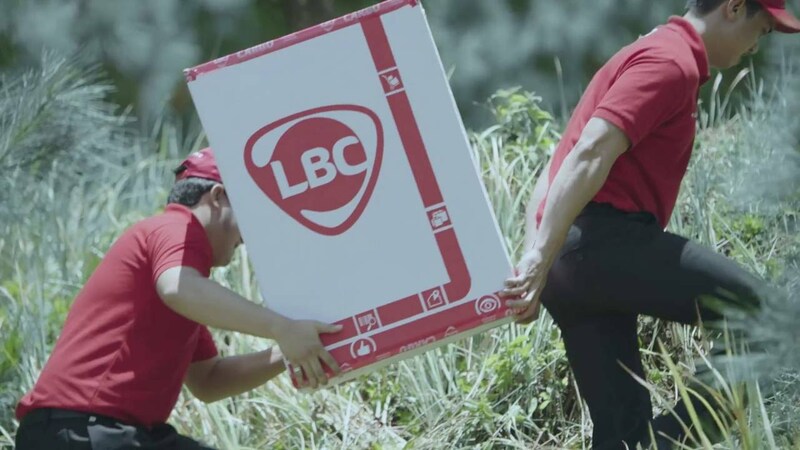 TL Baylon expressed that being part of LBC’s Aming Ligaya campaign made him want to continue serving more customers because it gave him the feeling of satisfaction knowing that all the effort he puts in his job pays off. The Aming Ligaya campaign is LBC’s way of shining the spotlight on LBC customers especially its exemplary employees and how essential it is to set a venue for them to interact after aservice has been well fulfilled. Moreover, through the campaign, LBC hopes to drive the message how much they value their people- and how committed they are in serving their customers the best way possible. 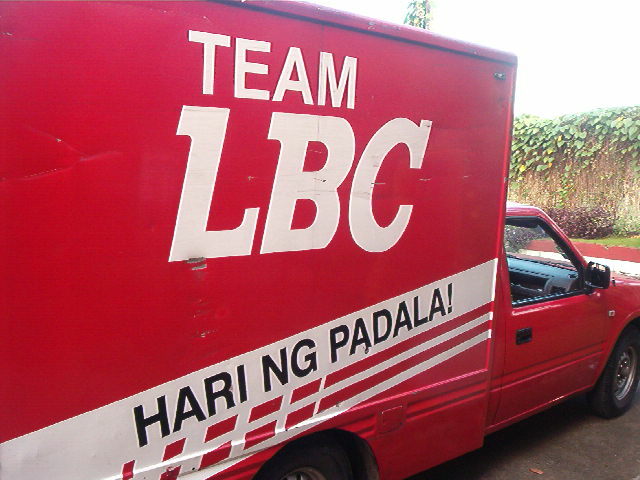 LBC is the Philippines’ market leader in retail and corporate courier & cargo, money remittance, andblogistics services. With a growing network of over 6,400 branches, hubs & warehouses, partners, and agents in over 30 countries, LBC is committed to moving lives, businesses, and communities and delivering smiles around the world. Listed in the Philippine Stock Exchange through LBC Express Holdings, Inc., LBCaims to deliver value to all of its stakeholders, as it has for over 60 years. Founded in 1945 as a brokerage and air cargo agent, LBC pioneered time-sensitive cargo delivery and 24-hour door-to-door delivery in the Philippines. Today, it is the most trusted logistics brand of the Global Filipino. LBC can move it for you: visit www.LBCexpress.com, or call telephone +632 8585 999 (Metro Manila), 1 800 10 8585 999 (Provincial),+632 9086 522 (Solutions) and follow LBC Express (Facebook and Twitter).